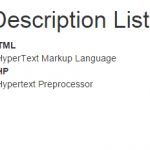 How to make list view which shows current list item as highlight selected. 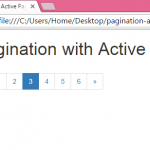 Active state means it will highlight the current item which is currently opened on user screen. 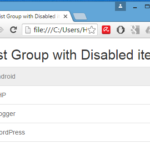 The active class is used to activate the current list item. 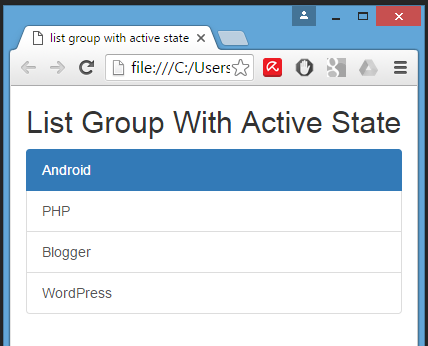 So here is the complete step by step tutorial for Create list group with active state item using Bootstrap classes in HTML,PHP. 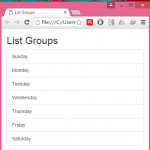 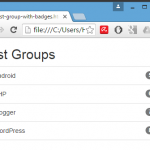 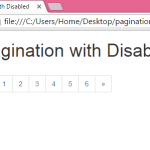 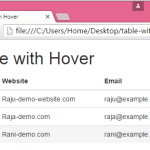 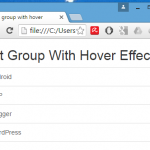 How to Create list group with active state item using Bootstrap classes in HTML,PHP.